Tomorrow is the big day! The city has set the voting date for the selected project finalists to decide who will receive the 6 million dollars of funding which the Newtown Creek Water treatment plant has to pay out for damages its caused to the Greenpoint area. 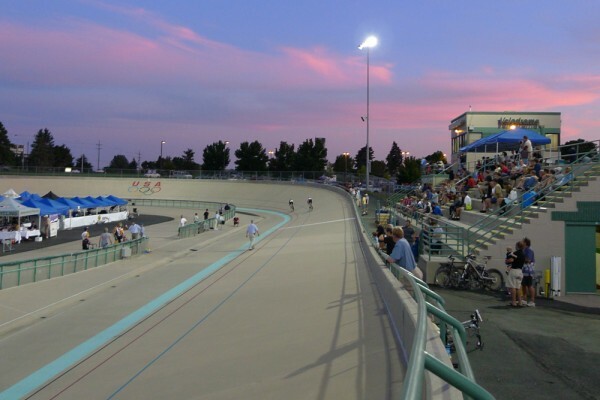 The Velodrome is one of these projects and we need your support. Please show your support for the Velodrome and vote tomorrow December 2nd from 3 â€“ 8pm, at PS 34, 131 Norman Ave. (near McGuinness Blvd. ), Greenpoint Brooklyn. The proposed Velodrome and Cycling center project will hopefully be in Greenpoint Brooklyn at the MTA lot on 65 Commercial Street. We are working on the proposals now and thereâ€™s been press about the project in the Brooklyn Paper and the Greenpoint Gazzette. Our goal is to create a world class Velodrome and a cycling center for NYC with a crit coarse and BMX park. Again its Thursday December 2nd from 3 â€“ 8pm, at PS 34, 131 Norman Ave. (near McGuinness Blvd. ), Greenpoint Brooklyn.